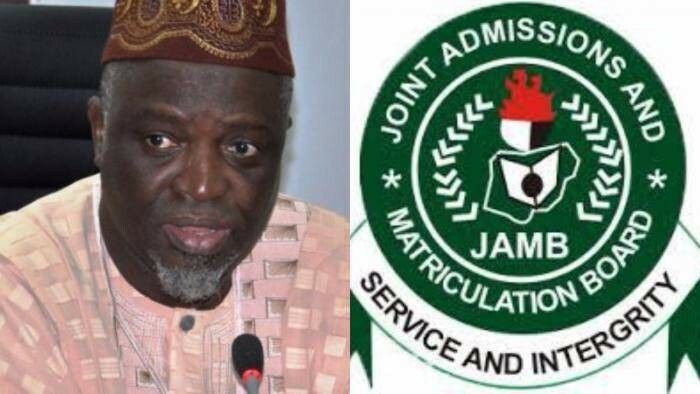 The JAMB Boss, Professor Oloyede yesterday in Abuja disclosed the reason why the board has not been able to released more results this week. According to him, some latest revelations of exam malpratices in some centres have made the board unable to not release some results on Wednesday. Oloyede disclosed that the board had identified 14 centres across the country involved in malpractice and assured that the operators would be prosecuted.